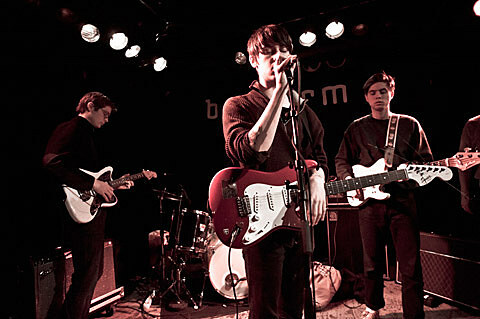 As BrooklynVegan pointed out, Iceage have added a bunch of North American tour dates surrounding their appearances at Chaos in Tejas and Pitchfork Festival 2012. At the time of that post there wasn’t a Chicago club date, which has just been tacked on and is taking place at Subterranean on July 16. Milk Music, Skrapyard and Ooze will act as support, and tickets go on sale tomorrow (May 5), at 10AM CST. 04-AUG – Off festival, Polen.